Zuraw Financial Advisors believes in transparency and diversification in investing for the long-term. We are registered with the Securities and Exchange Commission as a Registered Investment Adviser and are therefore held to a fiduciary standard. Our holistic approach is to help clients make the most of their assets and enhance their quality of life. 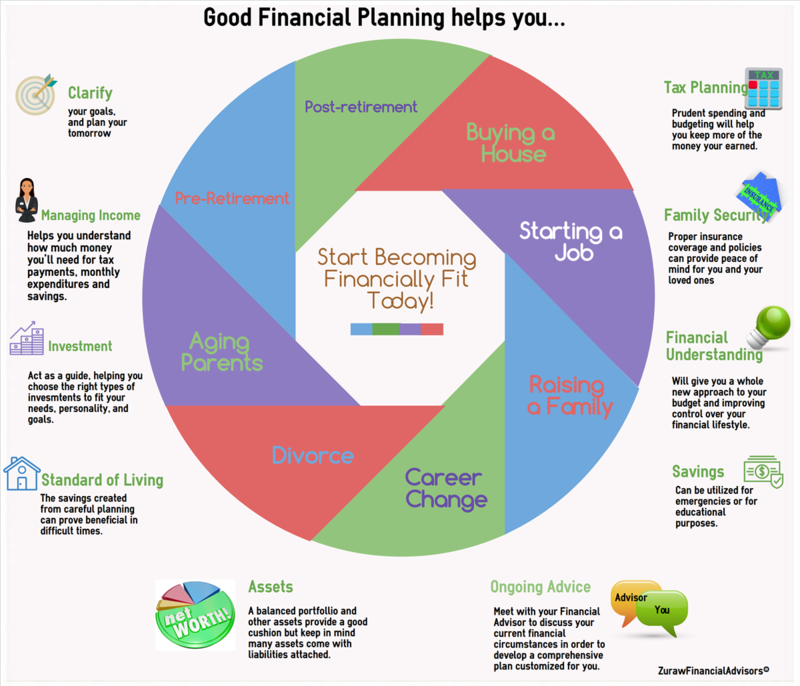 This approach integrates your financial plan, estate plan, life plan, and investment assets into your personal vision and wealth goals. We mentor clients in this process and provide leadership to make decisions consistent with their personal values. Clients who take a holistic approach build a lifetime vision and pursue their goals with clarity and focus. They have confidence in their decisions, understand how each part of the plan contributes to the big picture, and are better equipped to apply discipline along the way. 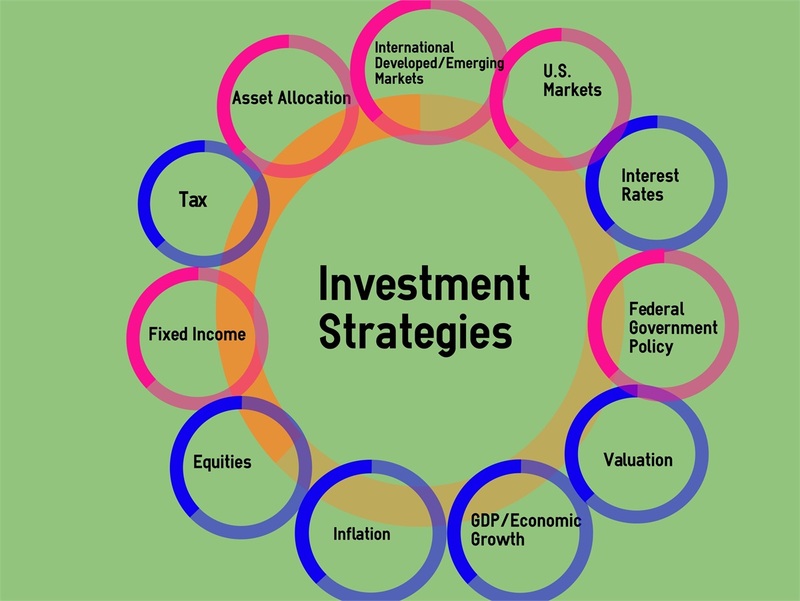 Additionally, we have a relationship with Dimensional Fund Advisors, which is one of the largest privately held institutional investment firms. What makes Dimensional’s approach unique is each of its funds follows a strategy based on rigorous academic research. For more information, visit Dimensional's website at //us.dimensional.com. 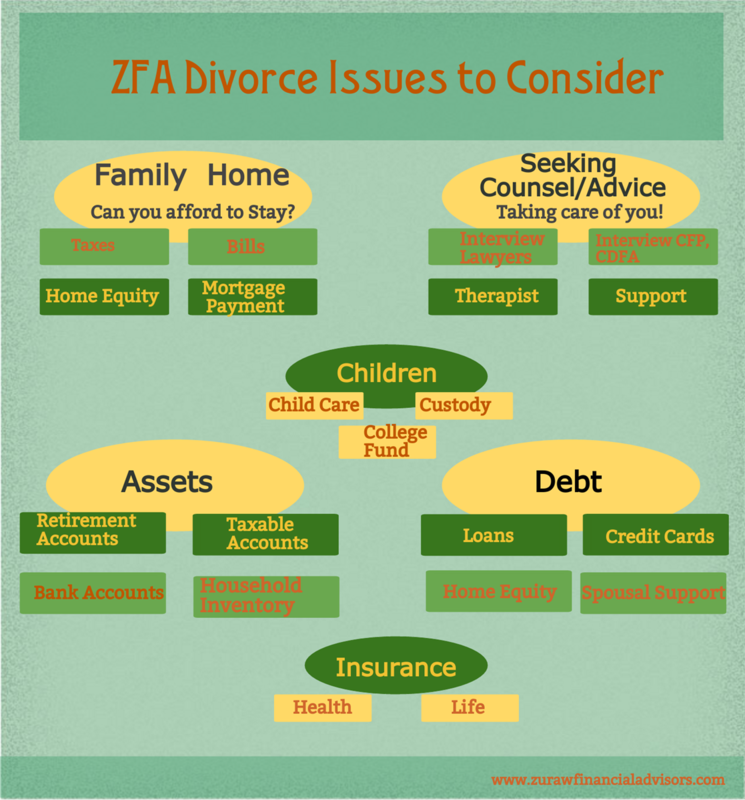 Experiencing a divorce is hard enough; simultaneously planning for the future can make it that much more difficult. Couples divorcing face a significant change in their financial situation. For women who haven’t previously managed their finances or investments, they are now faced with the overwhelming task of doing so. As a Certified Divorce Financial Analyst®, Ann has the knowledge and experience to work closely with women experiencing a divorce, providing thorough knowledge and understanding of the often-complicated financial decisions dealt with in a divorce. Ann is a member of the Institute for Divorce Financial Analysts (IDFA™).